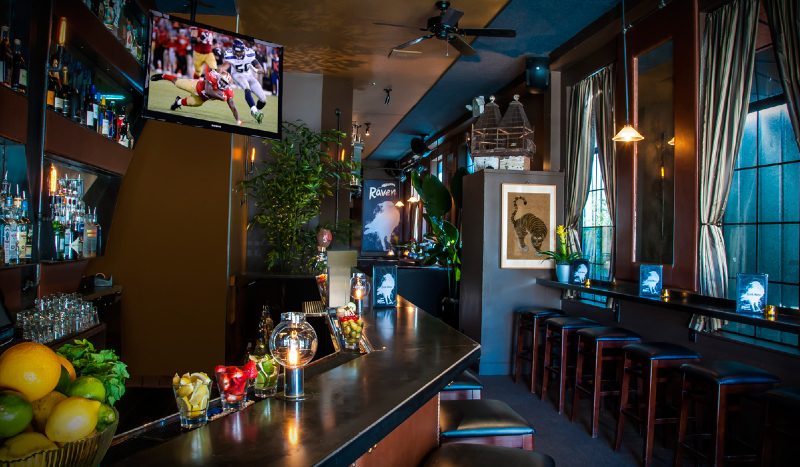 Raven is the perfect place in SoMa for your next business event or personal party. 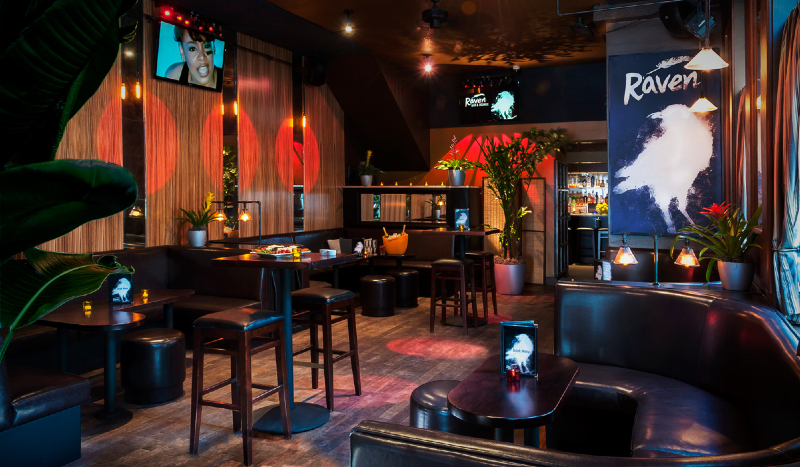 Nestled in SoMa’s up and coming start-up corridor, Raven has been described as part speakeasy, lounge and dance club. We have a variety of spaces and configurations to accommodate both small and large groups. 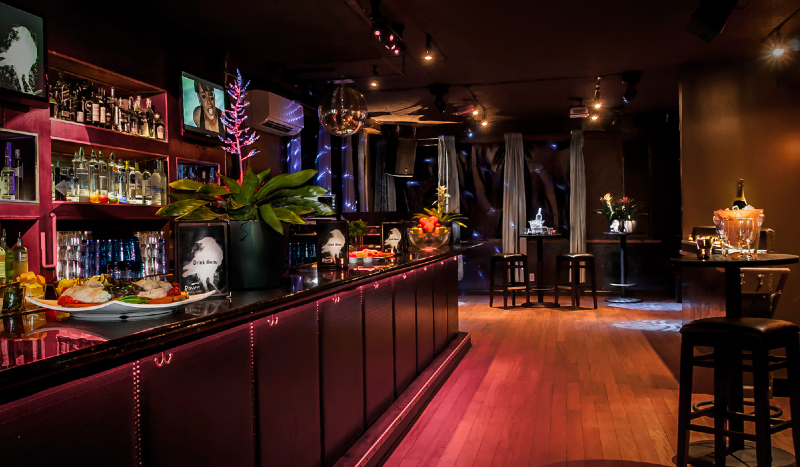 All of our reserved areas are semi-private as Raven is a lounge and dance club that encourages the mingling of a diverse mix of friendly people. 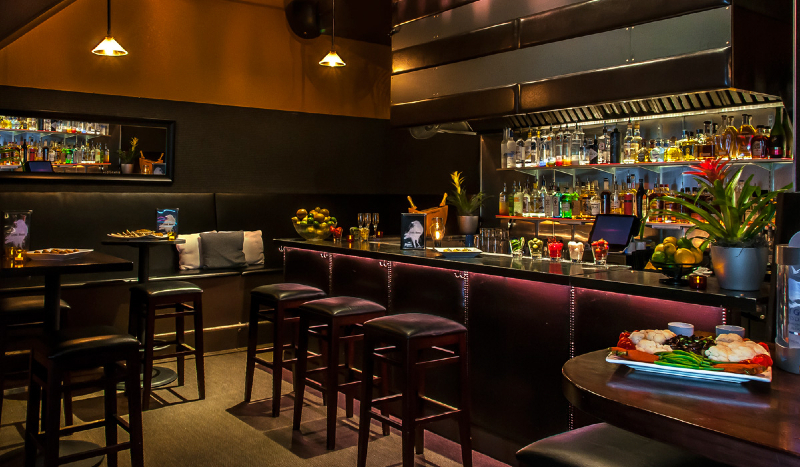 Many groups use the reserved seating area as their gathering spot, as guests wander upstairs to the dance club, outside to our smoking patio or visit one of our three bars for one of our tasty specialty cocktails.